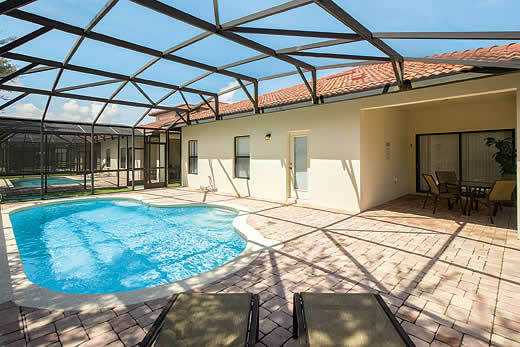 Palmilla Court villa - Orlando - Florida , United states . 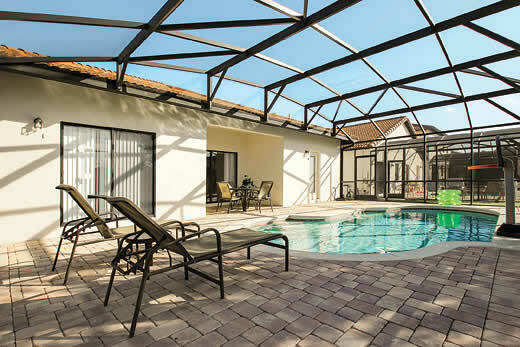 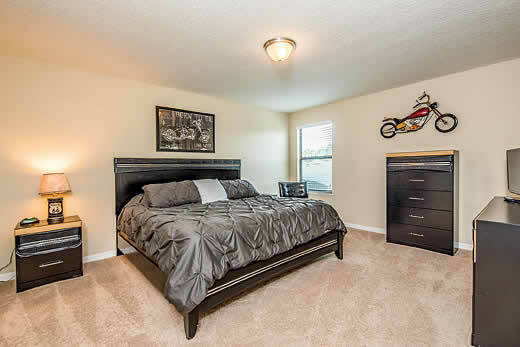 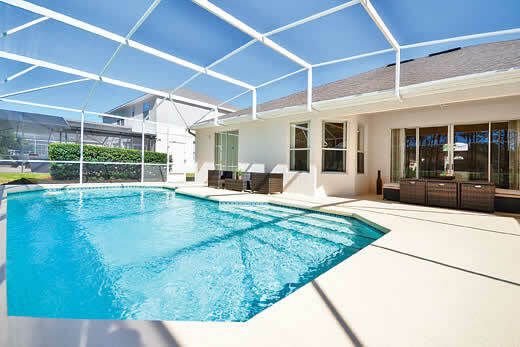 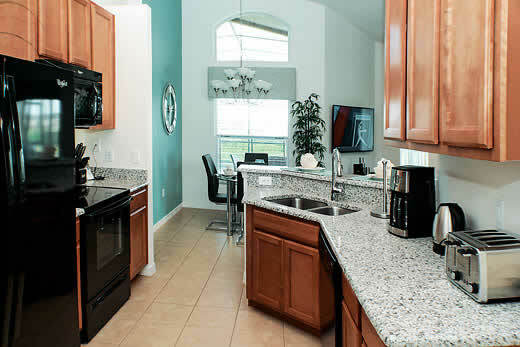 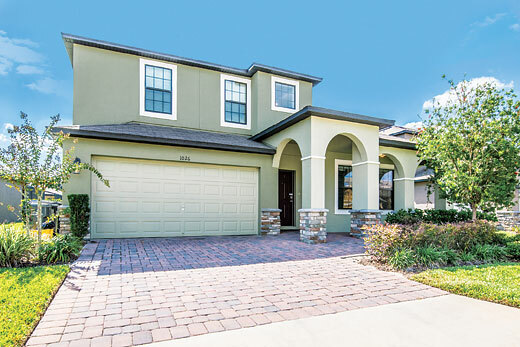 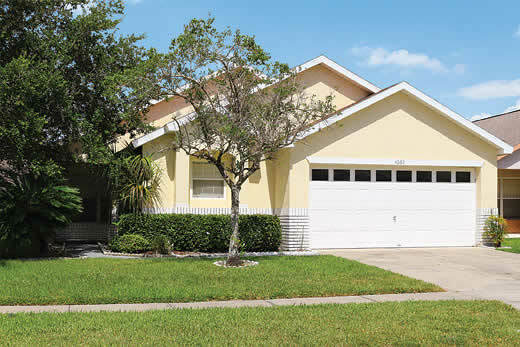 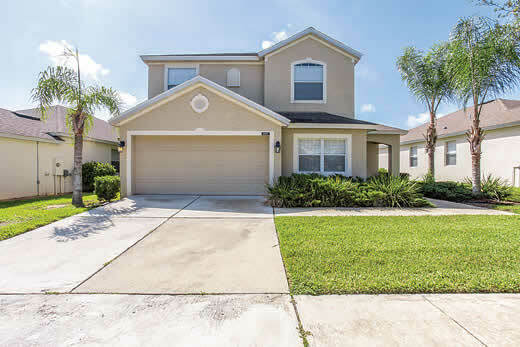 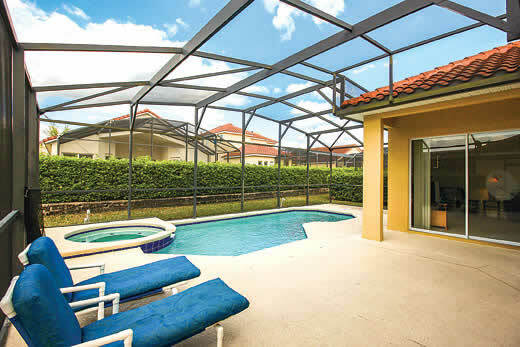 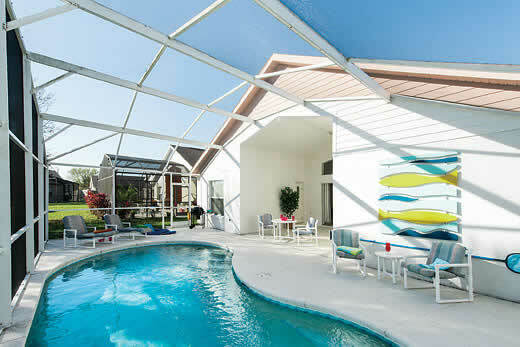 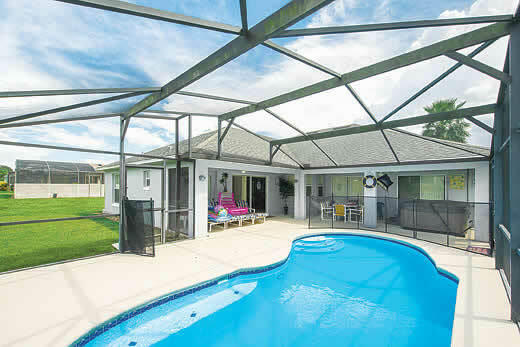 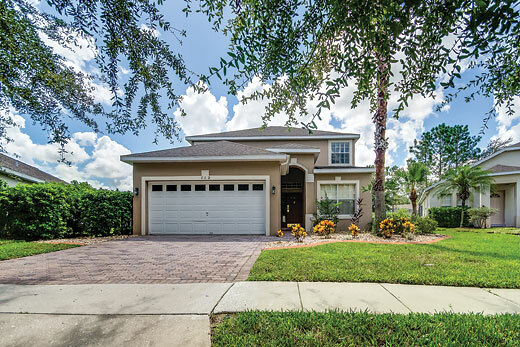 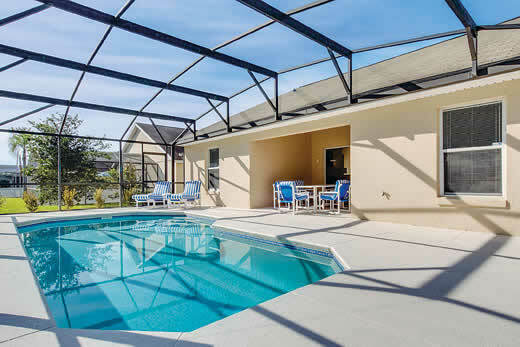 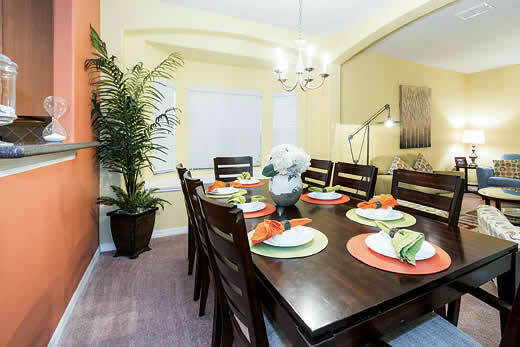 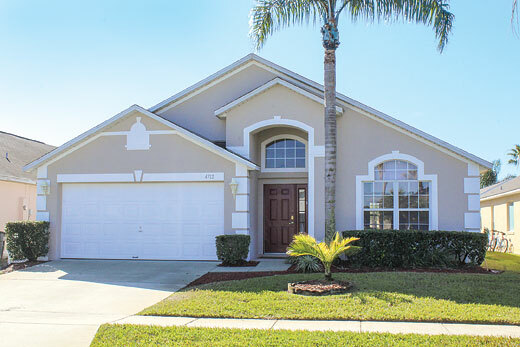 Self Catering Family Holidays and Short Breaks in Orlando - Florida. 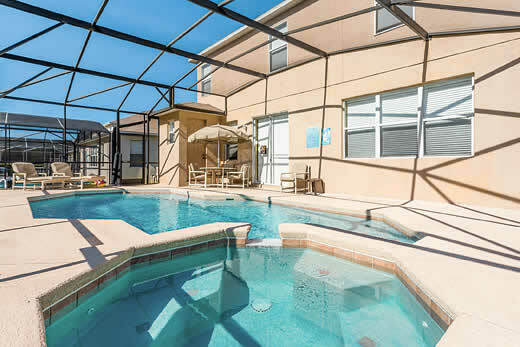 What we think of Palmilla Court villa in Orlando - Florida:This prestigious property enjoys a prime location in the fabulous Reunion Resort and presents 9 amazing bedrooms and unprecedented entertainment features. 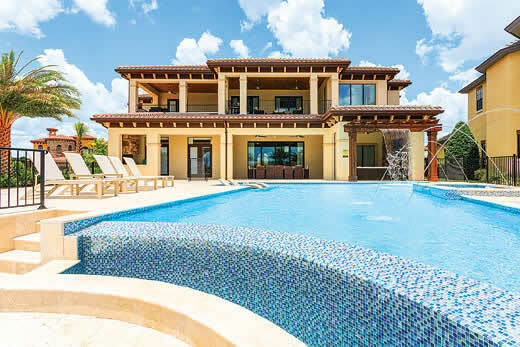 The spectacular details and richly furnished living spaces and bedrooms are matched by an equally impressive pool area, complete with sunken fire pit, oversized swimming pool, water features and fountains. 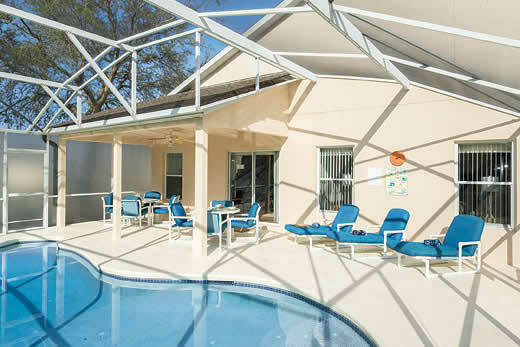 Entertainment features include a two lane bowling alley, games room complete with pool table, air hockey & multiple arcade games, a gym, a spa area including a sunken Turkish bath, sauna, steam room & heated loungers, a home theatre with tiered seating and an indoor racquetball and basketball court! 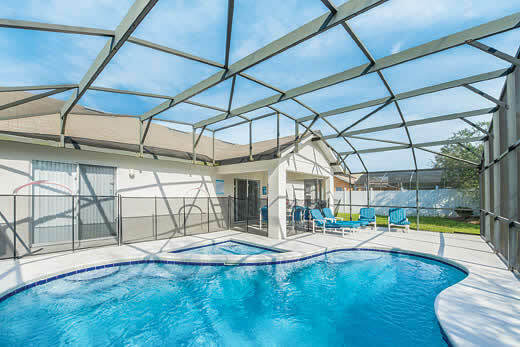 This property boasts large open plan living areas downstairs and upstairs complete with wet bars and comfortable seating areas, along with 7 King size suites with en suites, 1 kids double bunk room and 1 double queen suite complete with en suite. 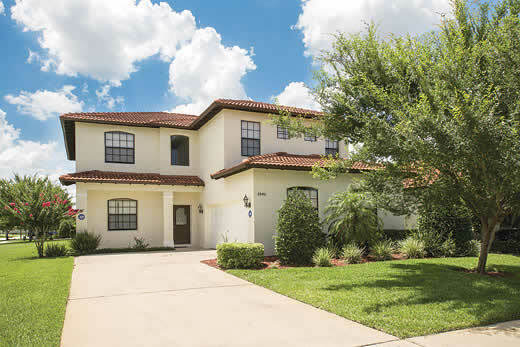 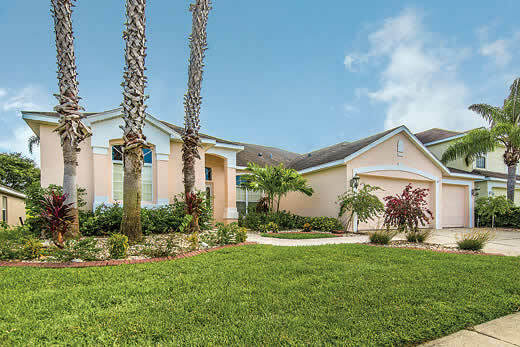 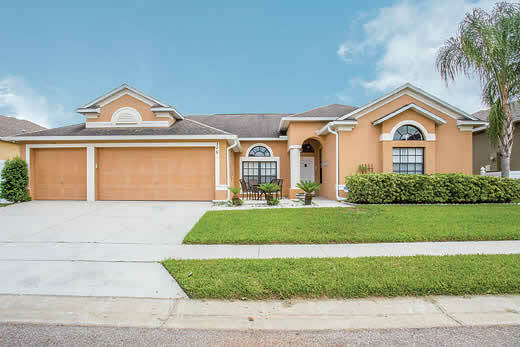 Just 12 minutes from Walt Disney World and overlooking the 12th fairway of the Nicklaus PGA course, this home is also within easy reach of Orlandos main attractions. 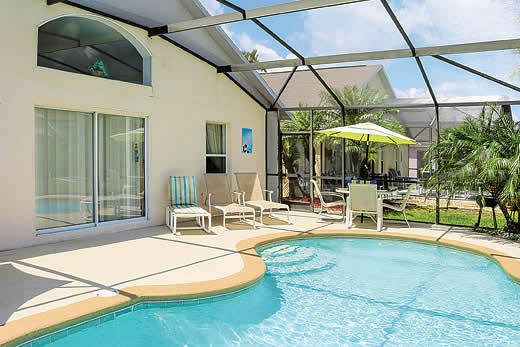 Holiday offers and last minute deals in United states from only £12033 - Don't miss out book your holiday with uk-holiday-offers.co.uk today!